based in Dundee city centre. Picture Framers in Dundee. Dundee Photographer. Photography Studio in Dundee. Newborn Baby Photographer in Dundee. 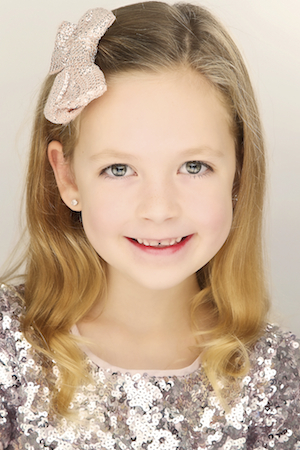 Makeover and Fashion Photographer in Dundee. 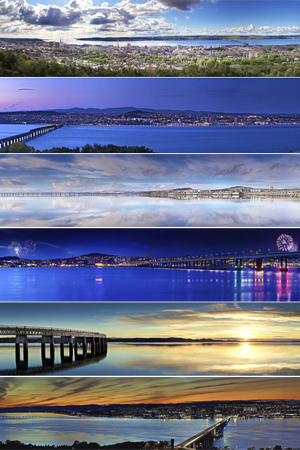 Pictures and Prints of Dundee. Dundee Photography. Picture Framing in Dundee. 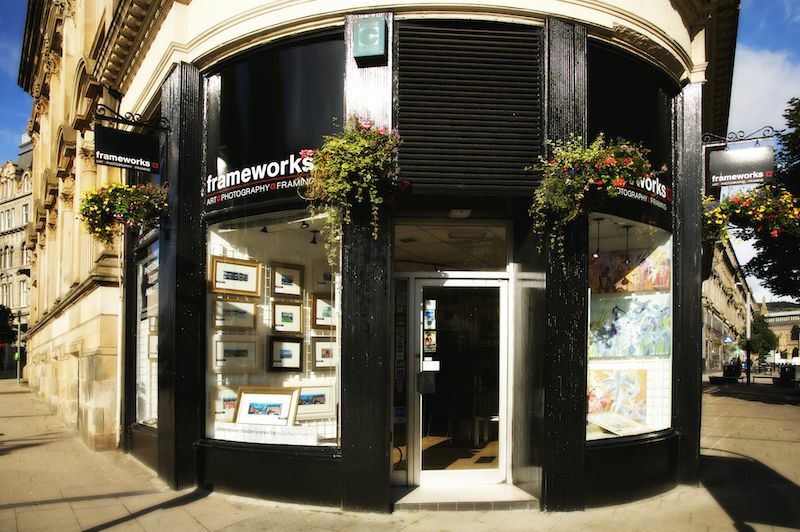 Since 1987 Frameworks Studios, one of the leading photography and picture framing studios in the country, has been serving clients from Dundee, Angus, Perth, St. Andrews and further afield. With 32 years’ experience, this well known local business, offers a quality of excellence carried out to the highest professional and ethical standards. 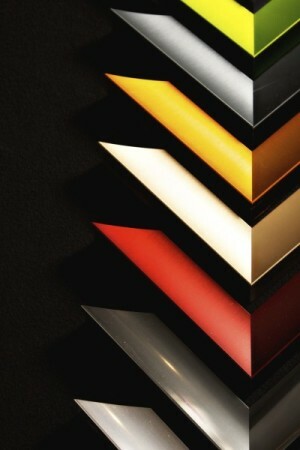 We look forward to helping you with any framing or photography query.